Our law office understands that when people hire an attorney, they are often experiencing very stressful situations. These people need someone who cares about them. 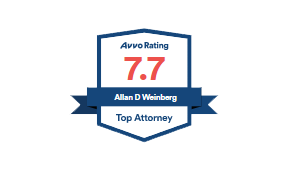 Allan Weinberg, Attorney At Law makes sure our clients not only receive high-quality legal services, but also the support and resources they deserve. So, you are searching for a good lawyer. 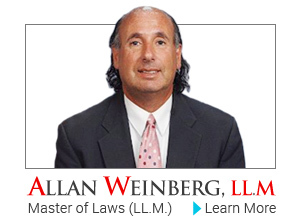 I am attorney Allan Weinberg. From my offices in Manalapan, New Jersey, I represent clients in Family Law concerns, Municipal Court cases, Boutique matters and litigation cases in Courts throughout New Jersey. Look, I know you probably hoped you would never have to hire a lawyer. Legal problems are not something most people go out and seek. But if you are entangled in a legal dilemma right now, I would like an opportunity to explain what you can expect from my law firm. First and foremost, I promise to be responsive to your questions and concerns. That's why I provide to you my personal mobile telephone number. As my client, you have the ability to call me anytime. I will be available anywhere in the world. In fact, I am a traveler who participates in charity events throughout the world. I am probably the only attorney in the world who has taken a client's telephone call while climbing the highest mountain in Africa (Mt. Kilimanjaro) for charity or trekking the Sahara Desert for charity. For those that know me, I attempt to do 'good deeds' and enjoy life to the fullest. I engage in fundraising for worthy charities by undertaking numerous demanding adventures.. I know that it is hard to get the most out of your life when you are bogged down by a serious legal problem or problems. That's why I focus on helping you resolve your legal matter as quickly and cost-effectively as possible. This focus means putting your emotional and financial well-being at the forefront. One hundred percent of my focus is on helping you resolve your legal problem. 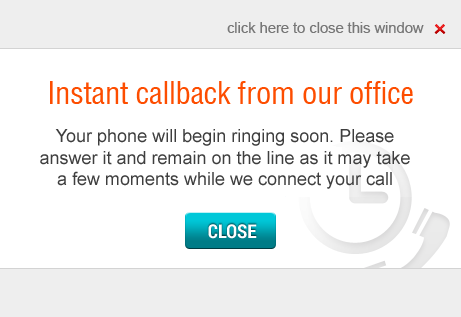 When I say I'm responsive, I don't mean I'll call you back soon. I mean I'm available for you at all times. Free Initial Consultation · Credit Cards Accepted · 25 + Years Experience · LL.M. You need experienced legal representation, not just talk. I have been practicing law since 1985. I use my experience to start your case in the right direction. You won't pay for a learning curve or for rookie mistakes. I am fair with my fees and responsive to your needs. I will positively work to advocate for your legal rights. I focus my practice in the areas of Family Law (and defense in Municipal Court). I also handle Boutique matters that often defy description. If you are in the middle of a dispute or have a matter that a good lawyer can help resolve, call me to talk about it. I have a successful record resolving problems that defy categorization. I am proud to assist individuals in the Gay, LBGT and every community through their legal problems. When all is said and done, you will get through this legal problem. I'll help you to get there sooner rather than later. I know that Divorce or a Child Support or an Alimony matter and, most of all, a Child Custody problem is an unpleasant part of your life. If you can succeed and have a smile at the outcome of your case, then I know I've done my job well. A Skilled Lawyer Focused on You. An Experienced Attorney Focused on Results. 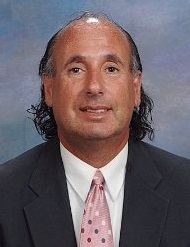 From my offices in Manalapan, New Jersey, I represent clients in courts throughout New Jersey. Contact me today to set up a time we can discuss your legal problem. Find out more about our law firm's practice areas.